From the moment you arrive, you are a valued guest. 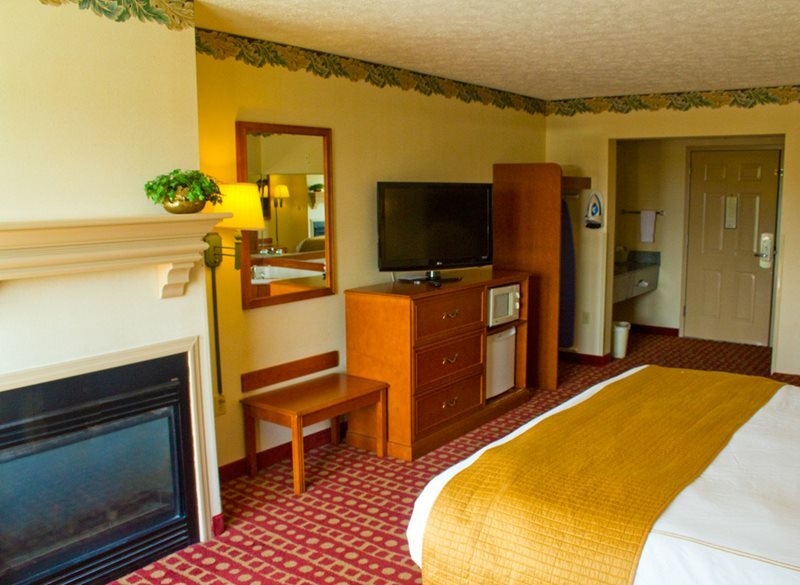 Newly remodeled family suites make this a great choice for staying the heart of Pigeon Forge action. 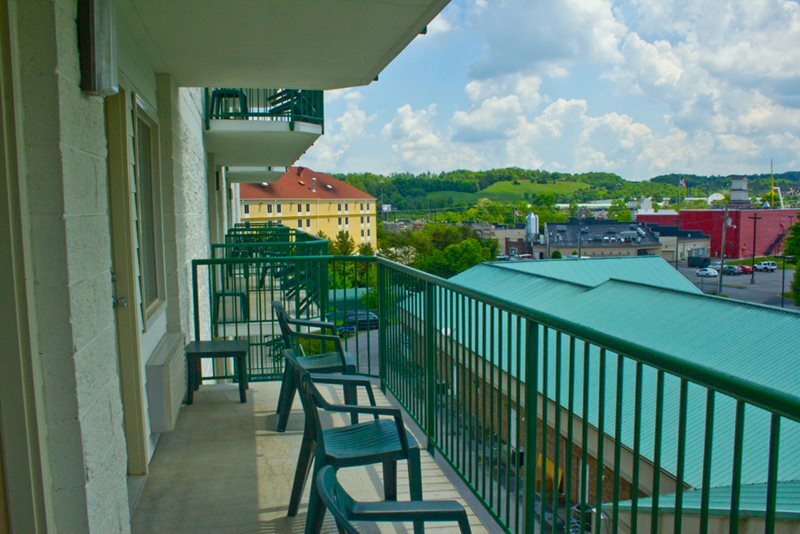 This hotel is close to fantastic shopping, activities for children, and cozy diners. Rise and shine to a great breakfast and prepare for lots of excitement as you step out into the vibrant town of Pigeon Forge. Visitors consistently rate this a top hotel for location and amenities. 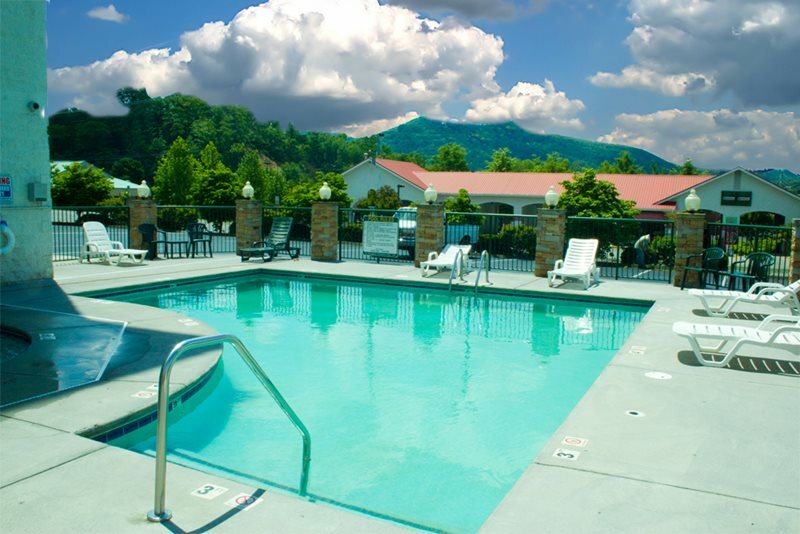 Adjacent to the Pigeon Forge community center, you’ll start to feel like a local. 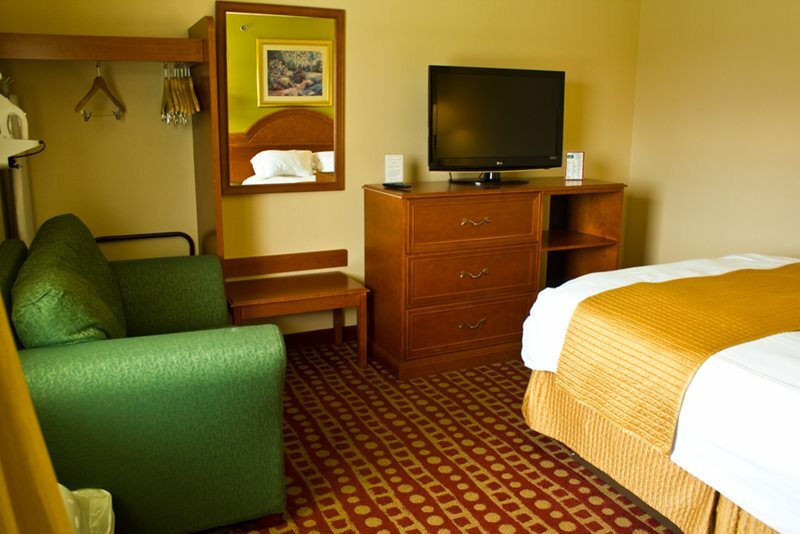 You’ll love the look and feel of our rooms. 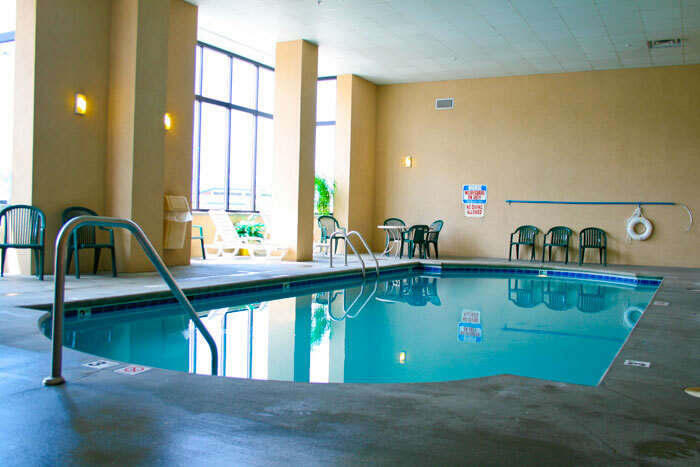 You’ll love the ease of being walking distance to major attractions. 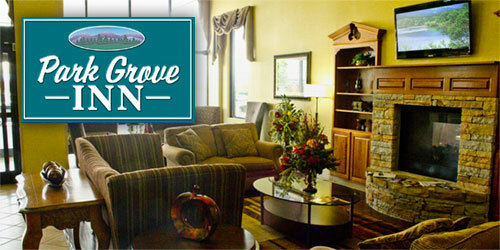 From the Smoky Mountains to your wonderful bed, the Park Grove Inn will take your breath away.